Cure All your Joint problems with the Arlak Joint Wealth. 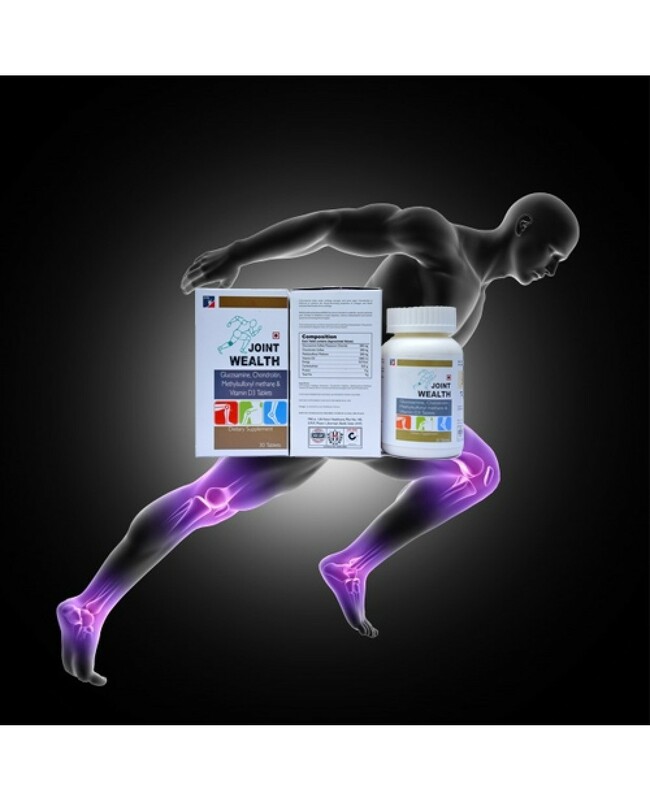 It consists of Glucosamine sulfate which helps in building the cartilage and lubricate the joints. Also if you are a gym freak then this product also helps in relieving the stress faced by your body due to excessive exercising. 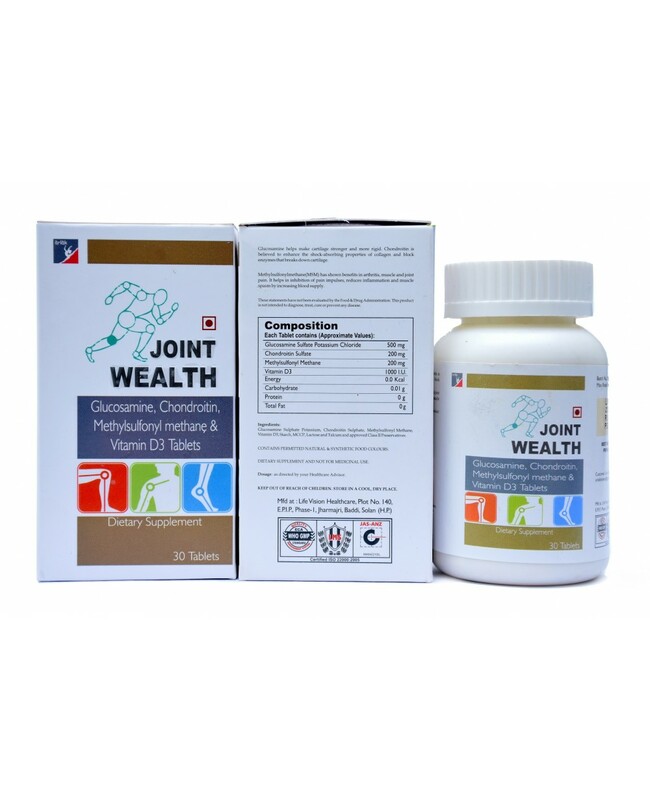 The other ingredients present in the product gives ultimate joint support and helps in increasing the production of synovial fluids in the joint. This product is best for persons who are facing osteoarthritis problem.